HG Logistics News Road Trip Thursday ...this week in Nebraska! Road Trip Thursday …this week in Nebraska! Ready for a Road Trip? 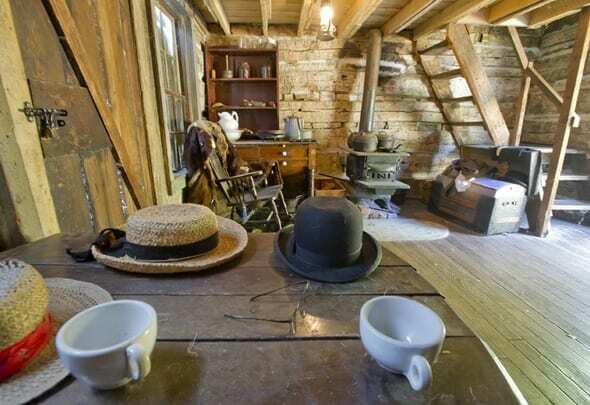 While some may not think of Nebraska as a hotspot travel destination, there are definitely some unique tourist attractions to visit, whether you’re staying for a while or just passing through! First up, visit Hastings, the birthplace of Kool Aid! 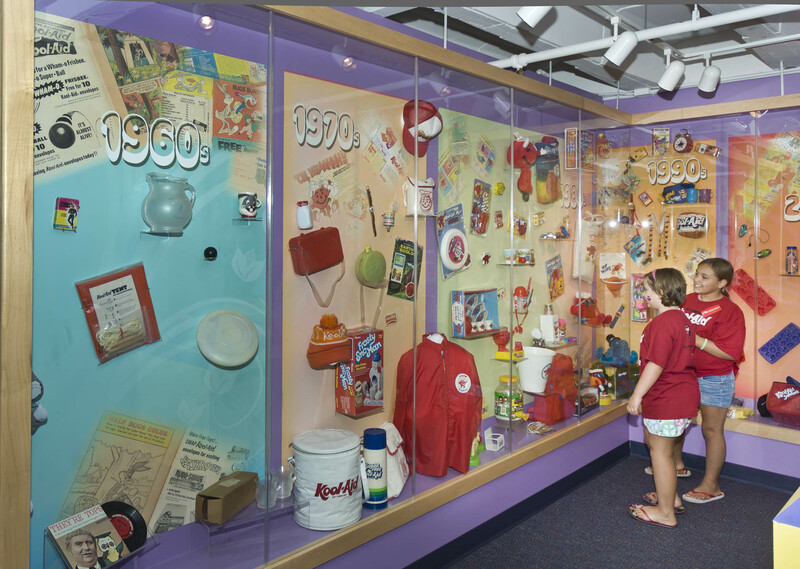 Visit in August and participate in the town’s celebration of Kool Aid Days, a three day event celebrating the beloved beverage. 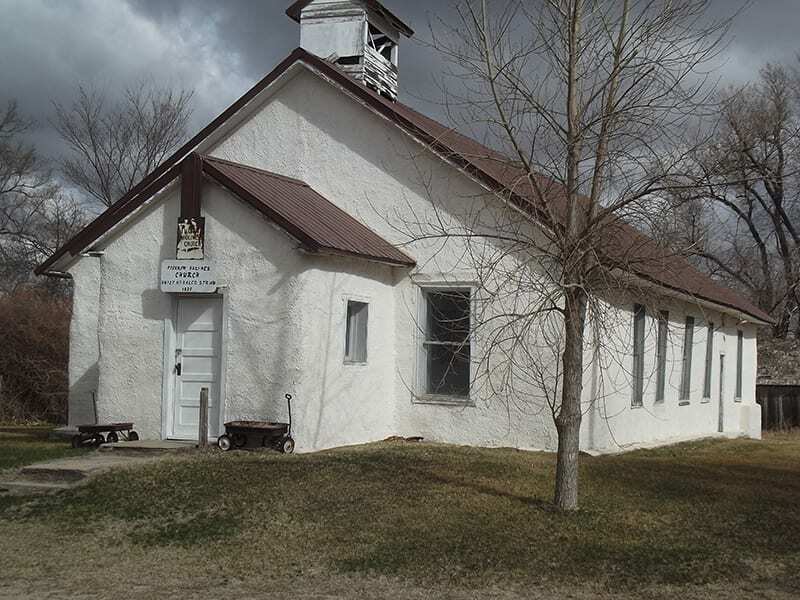 Next up, get in touch with your spiritual side by visiting the church made of hay bales in Arthur, Nebraska. 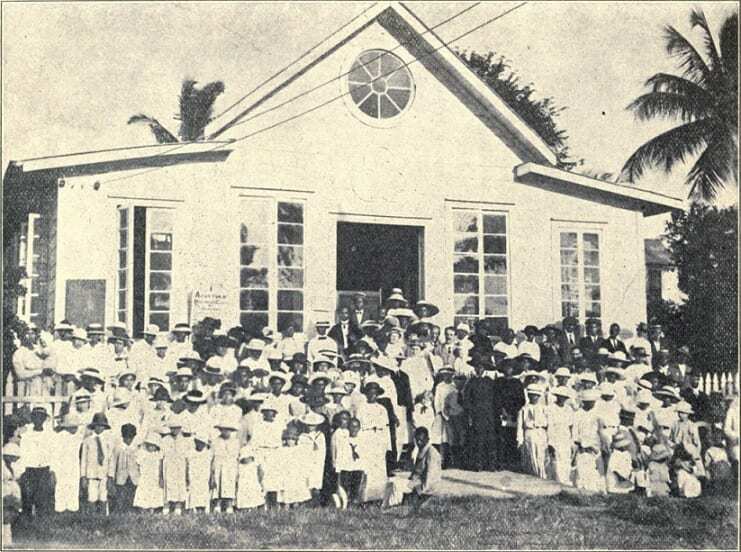 Third world countries are said to have visited this site to study building hay bale buildings to build homes for their people. 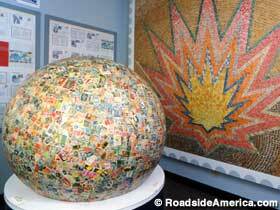 While Boys Town, NE may have another claim to fame (think Spencer Tracy), you may not know that there is a stamp collector’s haven located there as well, with the world’s largest ball of stamps on display. 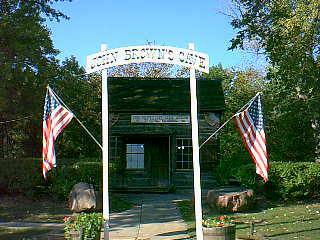 Abolitionist John Brown hid slaves in underground tunnels and caves, which you can visit while in Nebraska City. 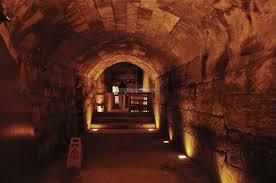 This site is the only National Park Service Underground Railroad Network to Freedom site in all of Nebraska. Drive slowly through Nebraska, as the tiny towns are dotted with interesting sculptures, remnants of the fur trade, and natural wonders abound!